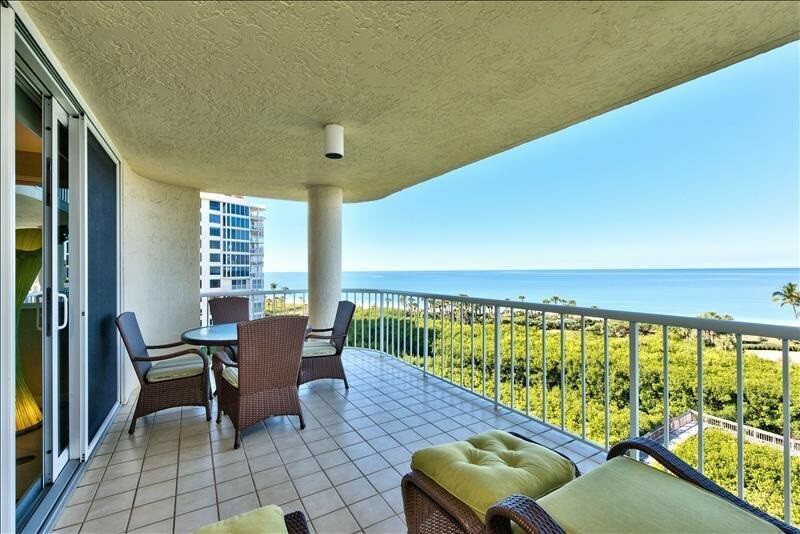 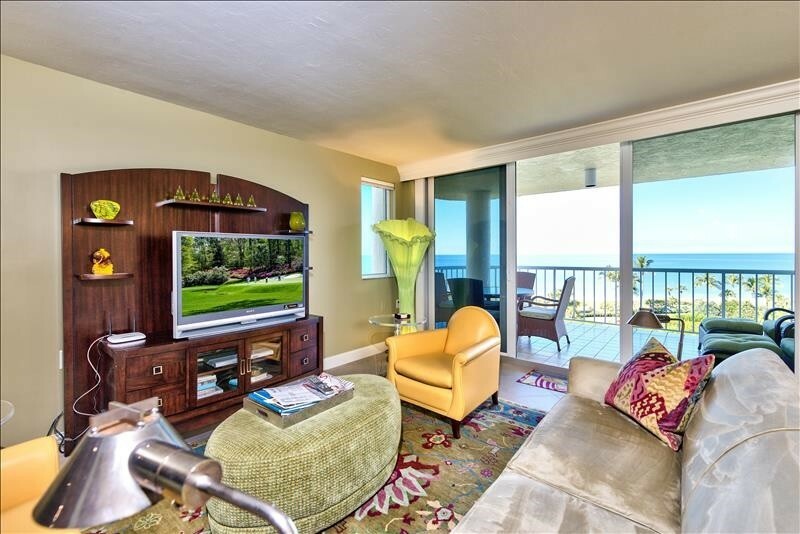 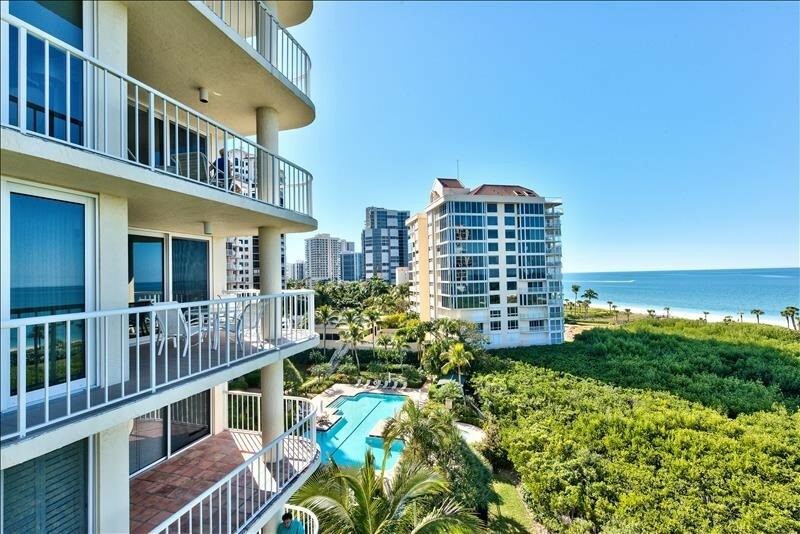 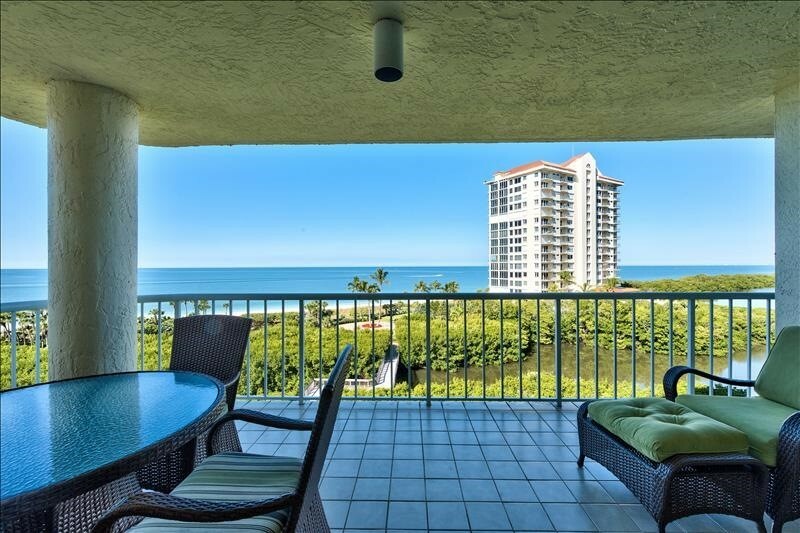 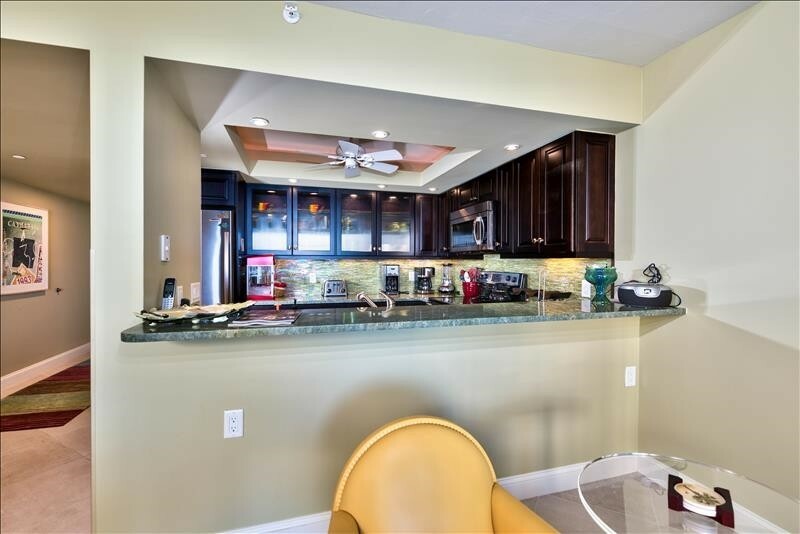 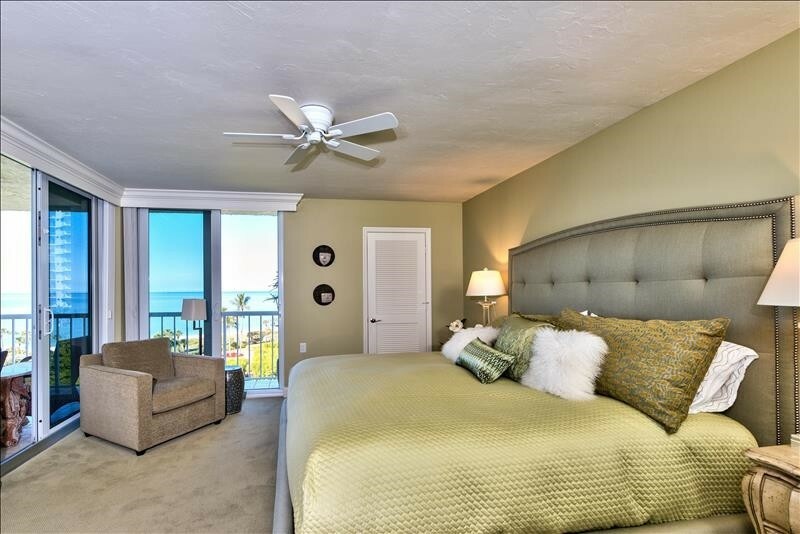 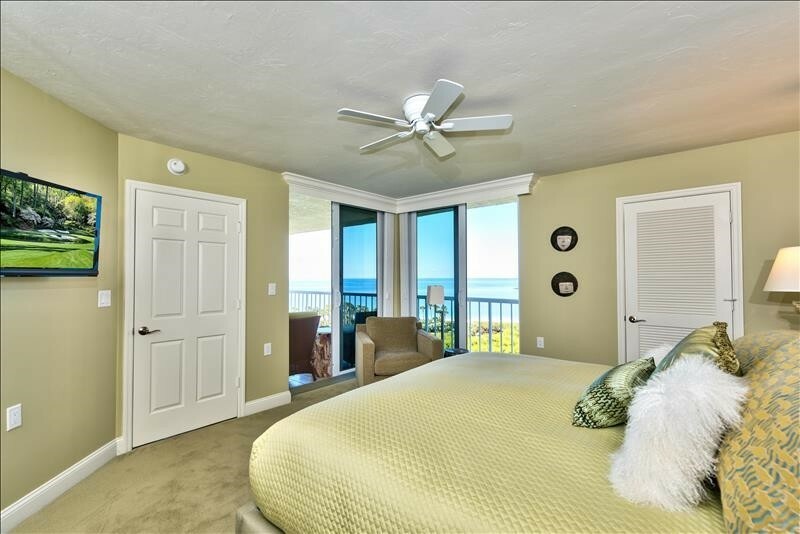 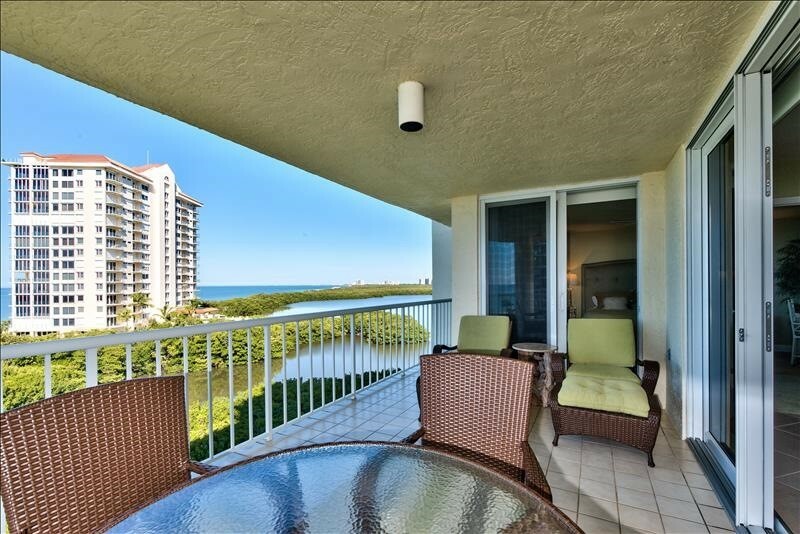 Updated beachfront condominium in Naples Cay. 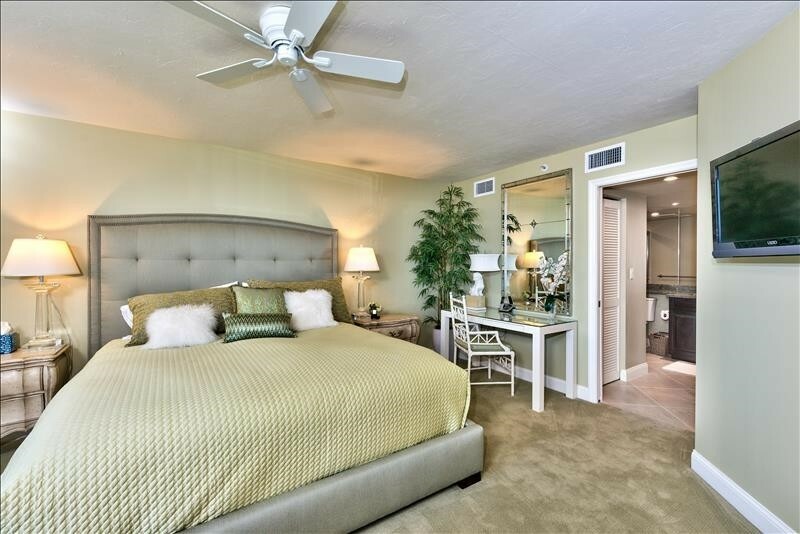 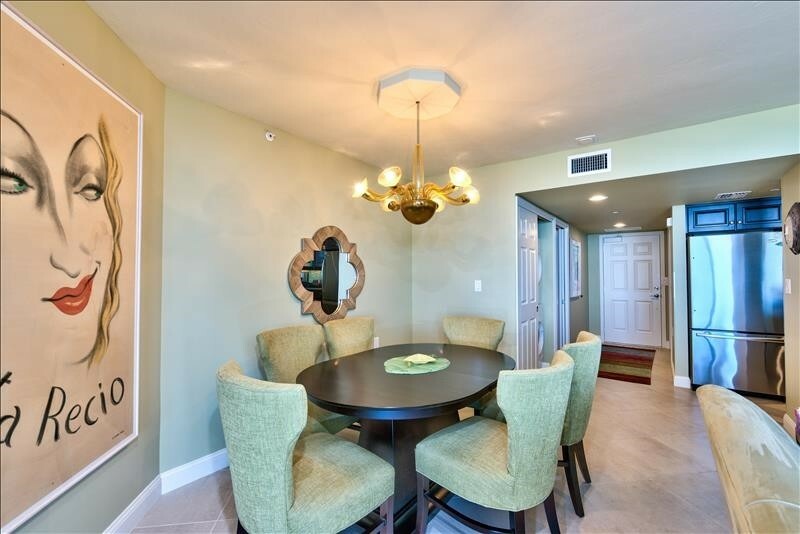 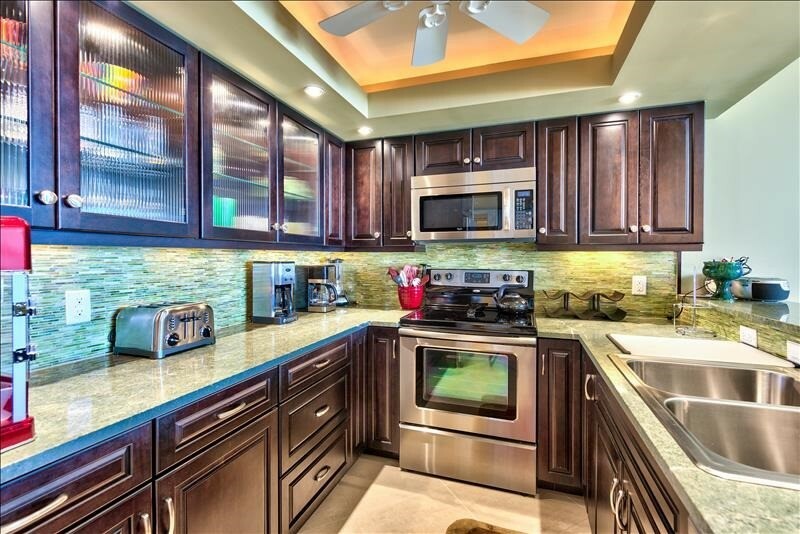 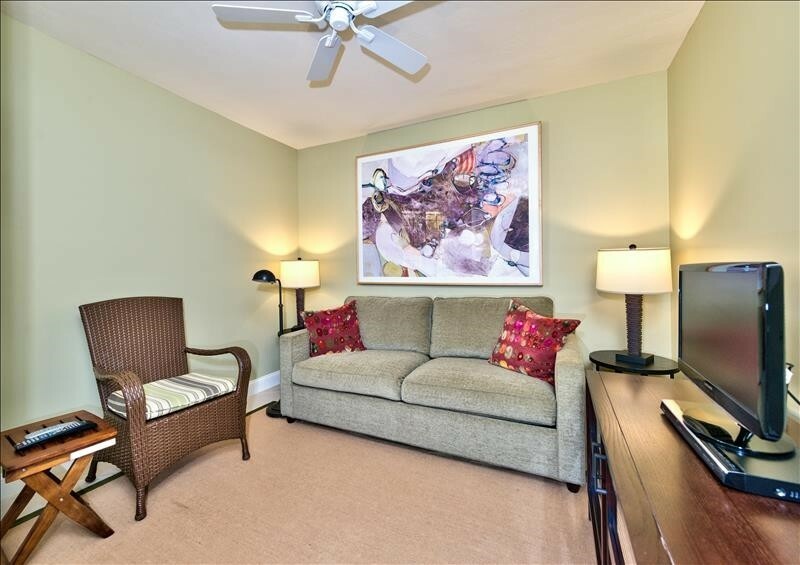 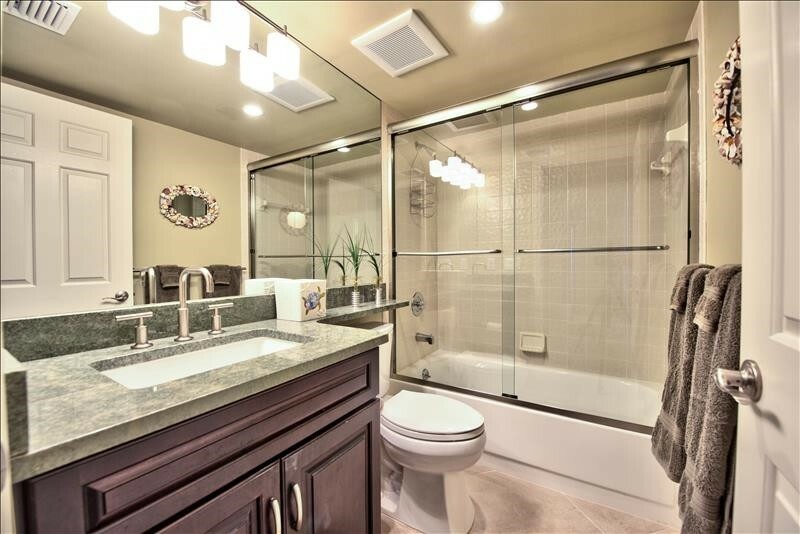 This property is professionally decorated and furnished with beautiful greens. 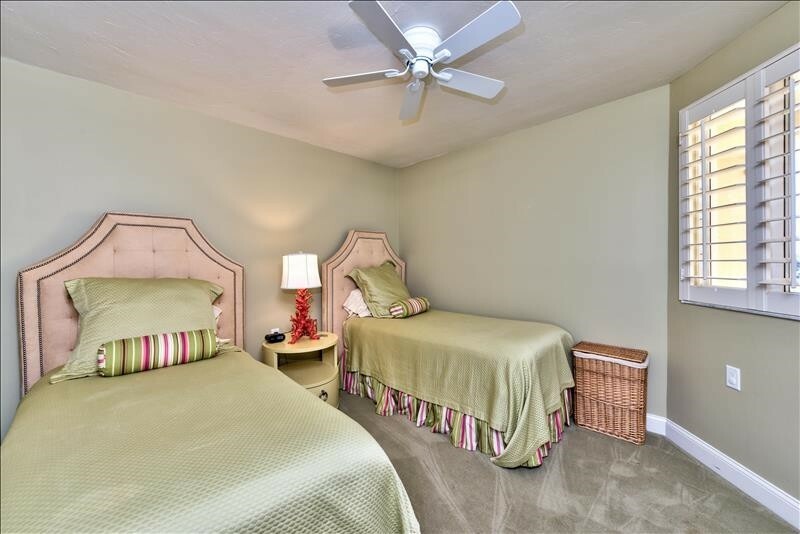 The master suite has a king bed, two twins in the guest bedroom and a queen sleeper sofa in the den, which has doors that close it off. 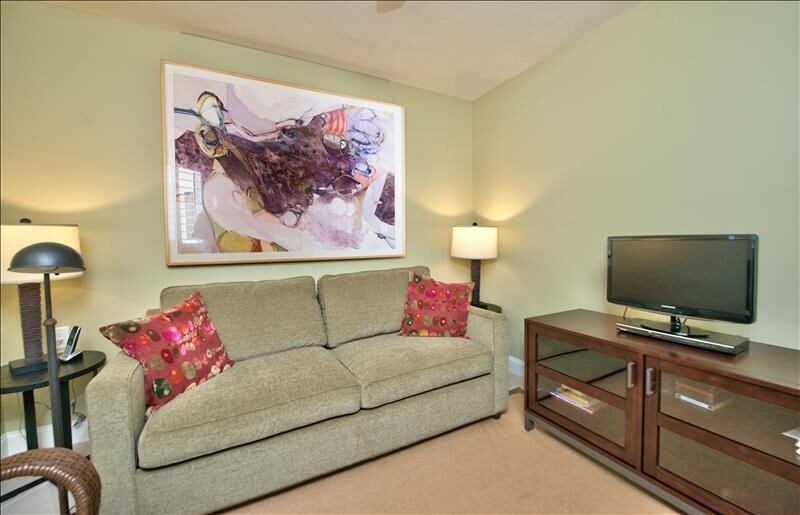 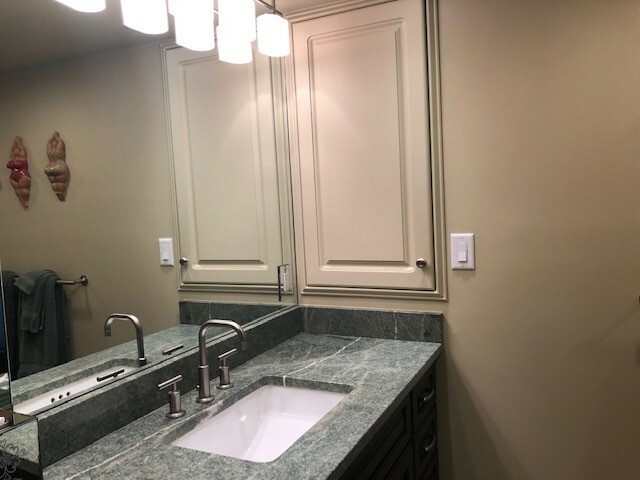 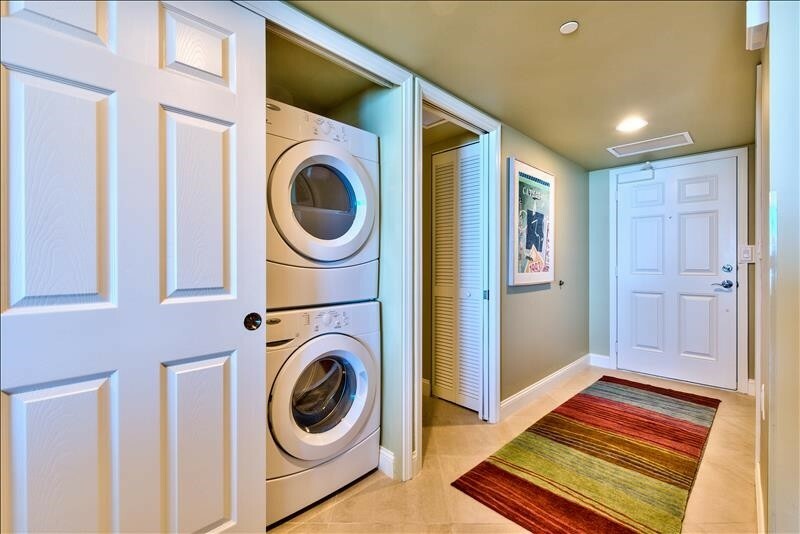 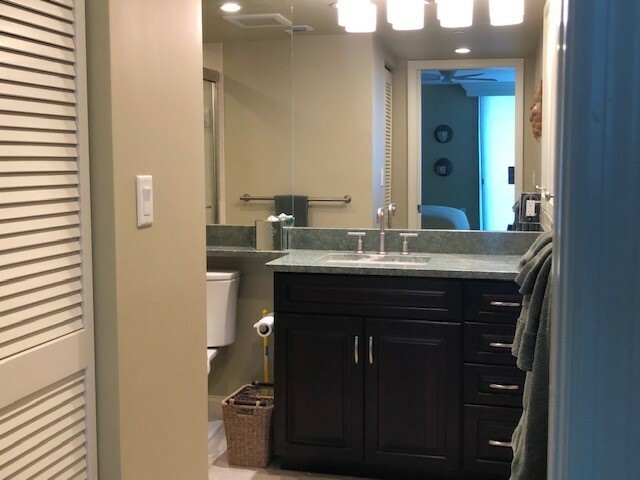 An updated kitchen and bath rounds out this perfect rental property. 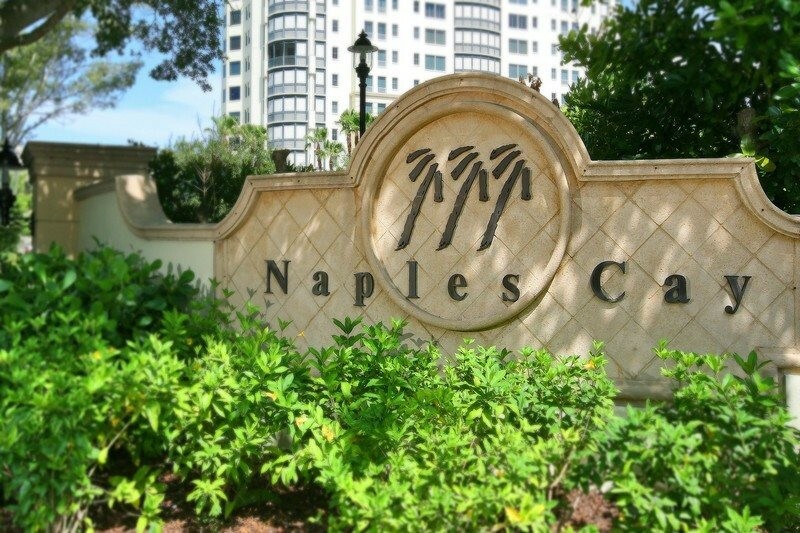 Enjoy the convenience of nearby shopping at the Waterside Shops, as well as the Artis - Naples (formally the Naples Philharmonic). 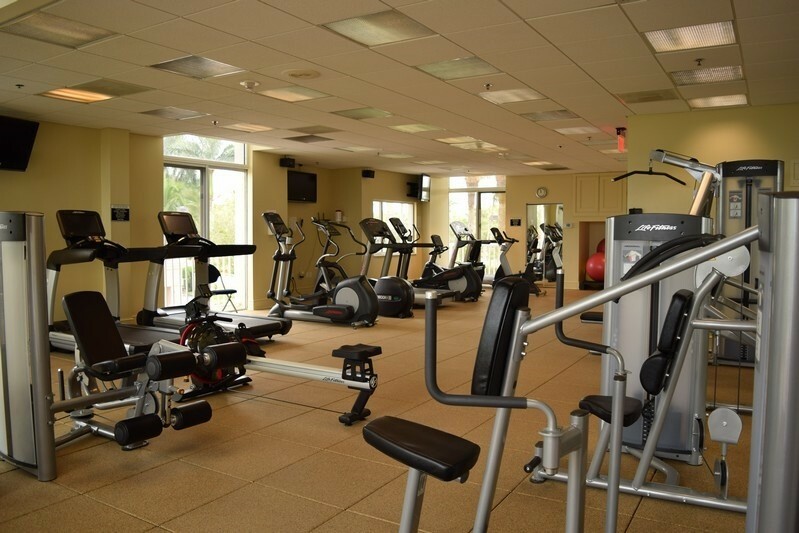 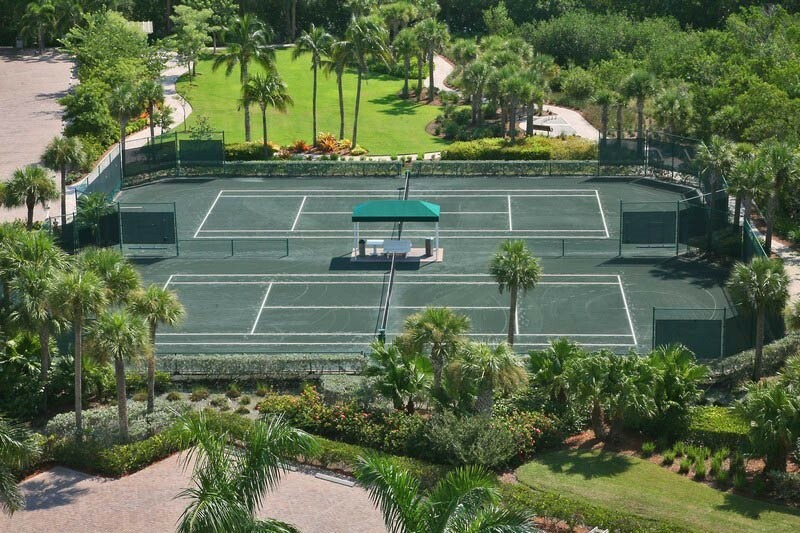 Naples Cay is a gated community with a beautiful heated pool, spa, tennis, a fitness center with steam and sauna. 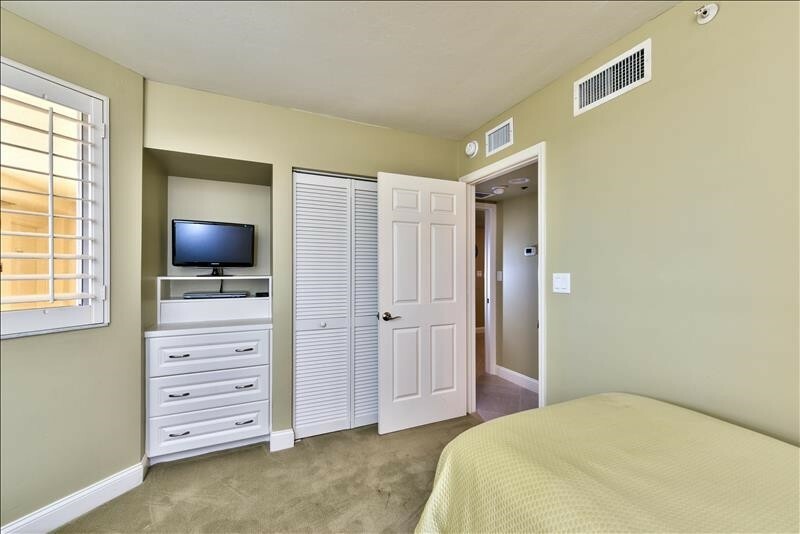 Now offering Wi-Fi service. 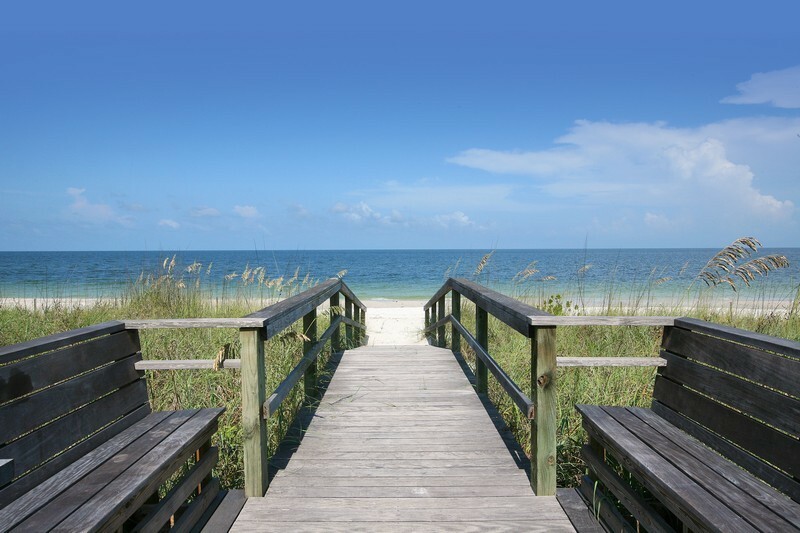 Saturday to Saturday Rentals only for peak season, call for special requests. 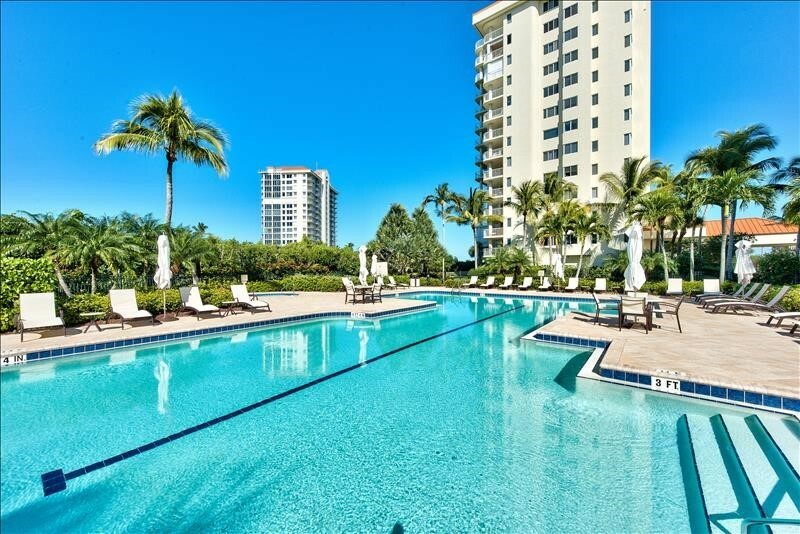 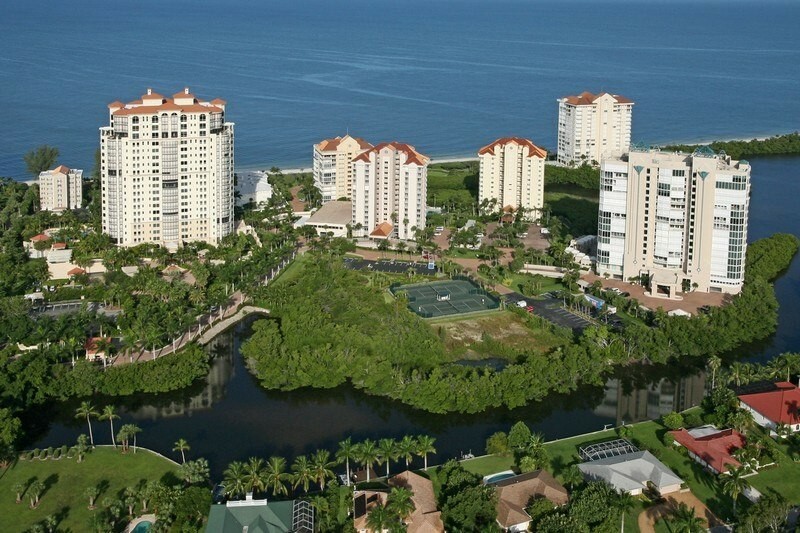 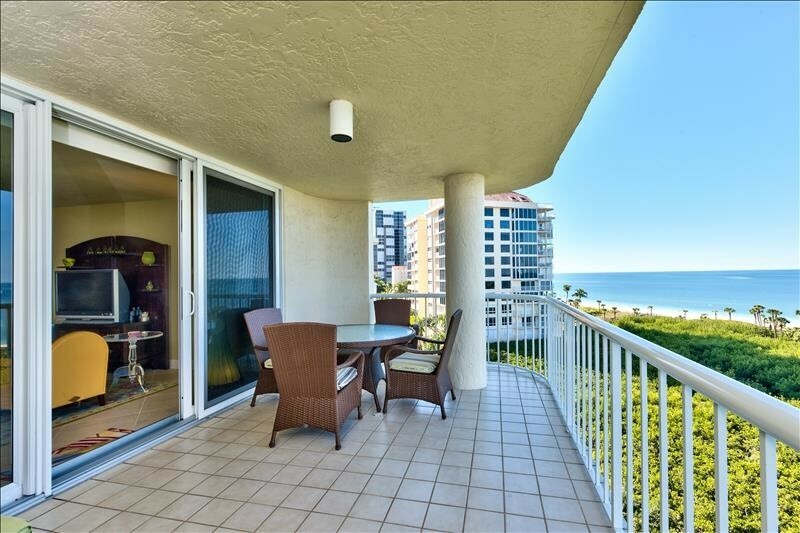 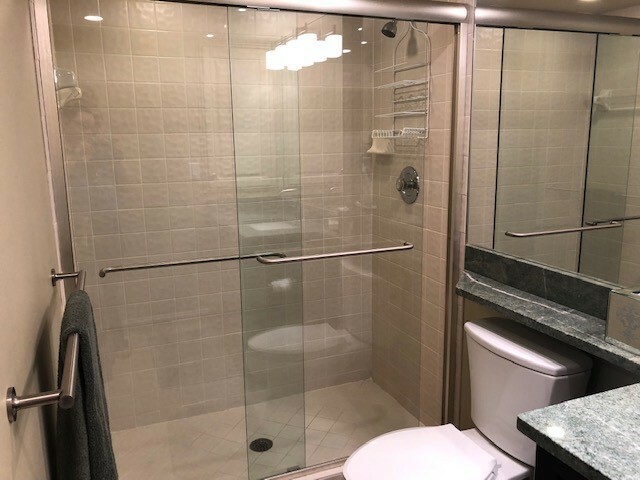 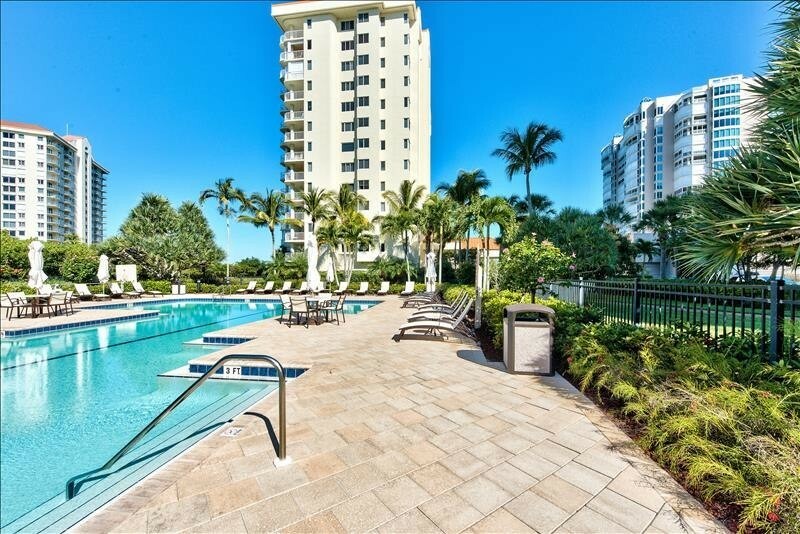 Please contact me with information regarding Westshore at Naples Cay 602.